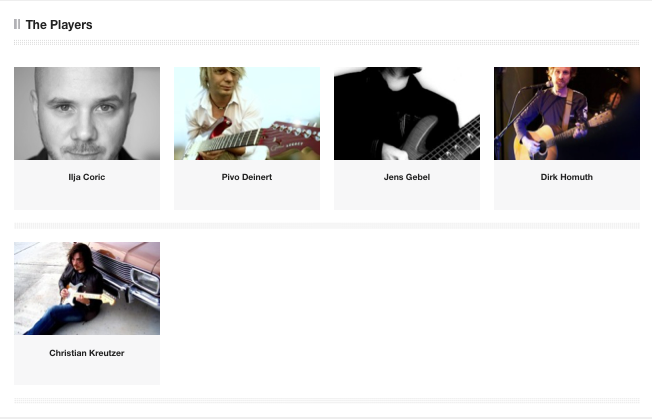 A collection of 9 acoustic guitar recordings designed to inspire – for all your indie singer-songwriter needs. Whether you’re producing music for films, advertisements, private videos or corporate videos, these high quality acoustic guitar loops allow you to create an intimate atmosphere that captures the audience. 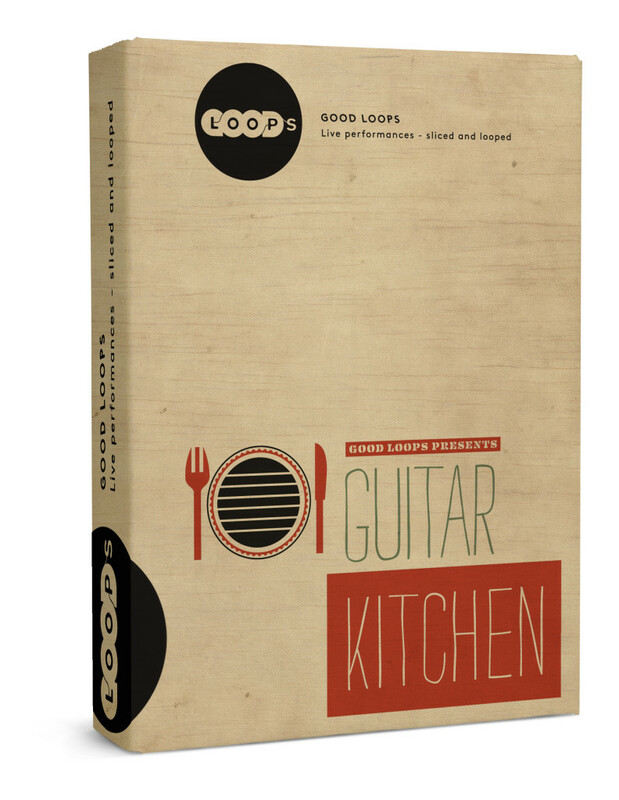 Guitar Kitchen is offered in Native Instruments Kontakt 5 (requires full Kontakt 5) so you can easily transpose, stretch and improvise with these loops. This library contains loops for 9 songs consisting of multiple sections (intro, vers, chorus, bridge) with up to 3 different parts played on acoustic guitar. 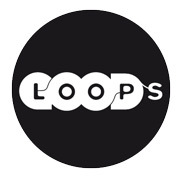 This video shows you the Kontakt version of the loops. any operating system and digital audio workstation that can use and play .aif .wav or .rx2 files. for the Kontakt version you need the full and latest Kontakt 5 version.